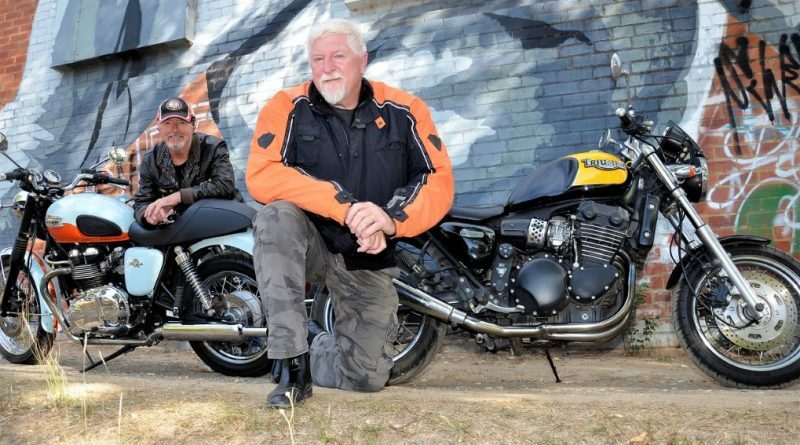 Lovers of British motorbikes are revved and ready for this Anzac weekend’s All British bike rally that brings hundreds of classic British motorcycles cruising through Mount Alexander Shire. Among those itching to get two wheels on the road are local Mount Alexander Shire councillor Dave Petrusma who is quite a fan of the British breed of bike himself. Dave has English, American and Japanese bikes in his own collection while his wife Donna is also a keen motorcyclist with a classic Triumph number tucked away in the household garage as well. The BSA Motorcycle Owners Association has run the All British Rally annually since 1977 and this year is no exception with the event based around the Old Newstead Racecourse over April 27-28. “The All British Rally coming up just after Anzac Day is for all British motorbikes so we’ll have Triumphs, Vincents, Nortons, BSAs of course and any other rare and unusual British motorbikes all turn up,” says Dave, whose collection includes a couple of Triumphs. “There’s usually about six to seven hundred. We’ll start seeing bikes come in on Thursday. 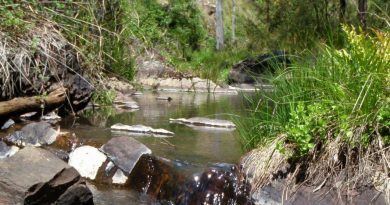 “People come from all over Australia. 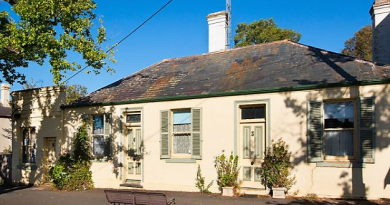 Some camp on site at the Newstead Racecourse and others will be staying at local bed and breakfasts or motels. Dave and other keen local motorcyclists looking forward to the rally say the upcoming Anzac weekend occupies a special place on the British motorcycling fraternity’s annual calendar and the spectacle attracts motorcyclists with other makes and models beyond the entered British bikes as well. 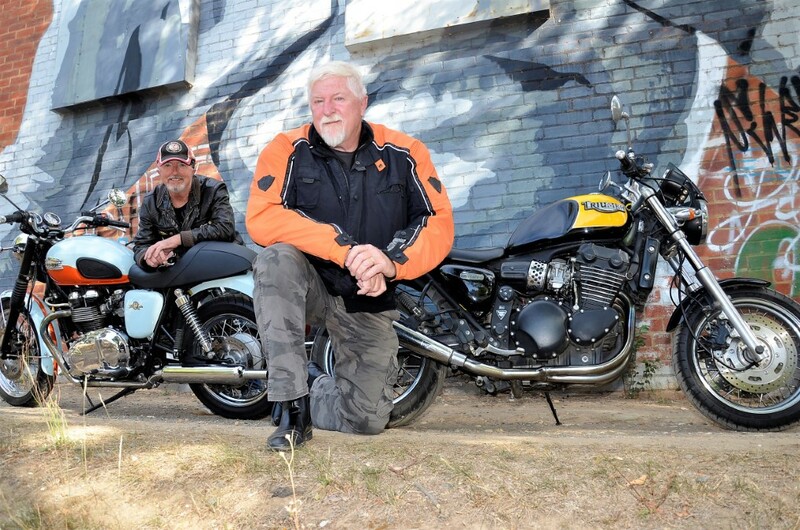 Local motorcyclists like Castlemaine’s Evelyn Satterly have had the event as a favourite fixture on their calendars for many years and name several reasons why they love getting along. Maldon's historic Carriers Arms building at 61 High Street. 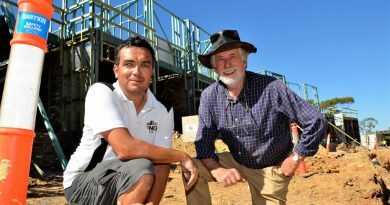 FNG Group director, builder Justin Ferguson and Neil Barrett at The Paddock now taking shape on Castlemaine's Reckleben Street.